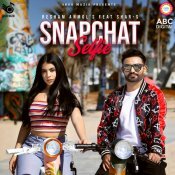 3BUK Musik are proud to present the highly anticipated brand new single released by Resham Anmol entitled “Snapchat Selfie” featuring Shar S & Ravi RBS!! 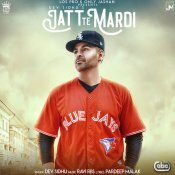 LosPro are proud to present the highly anticipated brand new single released by Dev Sidhu entitled “Jatt Te Mardi” featuring Shar S & Ravi RBS!! 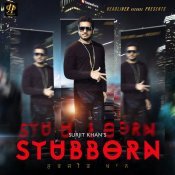 Headliner Records are proud to present the highly anticipated brand new single released by Surjit Khan entitled “Stubborn“, featuring Shar S & Ravi RBS!! ARE YOU Shar S? Contact us to get a featured artist profile page.